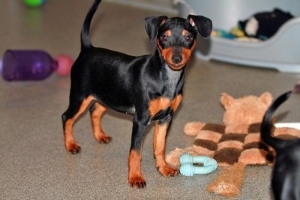 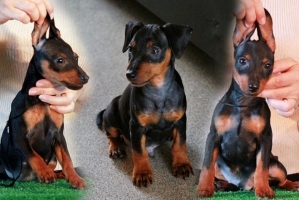 Here you can see available ZWERGPINSCHER puppies for sale: healthy and good looking & breedable. 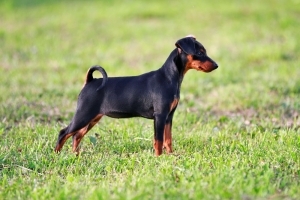 I DO NOT sell to Brokers, Puppy Mills, Pet Shops, Backyard Breeders and the like. 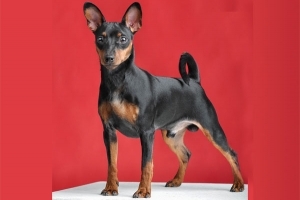 The people who are serious in showing or neophyte show people, active in breed and LOVING Pet homes looking for foundation Zwergpinscher are WELCOME!